Your one stop shop delivering a competitive edge in a crowded marketplace. 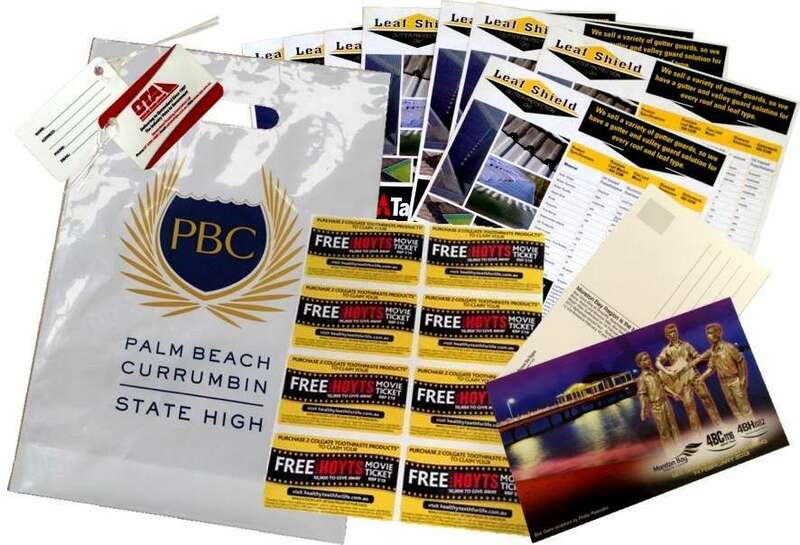 PR Graphics is a leader in the supply and management of all forms of printed and promotional merchandise. We can provide everything from Business Cards to Books, Flyers, Brochures, Banners, Fridge Magnets, Stickers, Labels, Signs, Product Catalogues, Flags, Badges and everything in between! 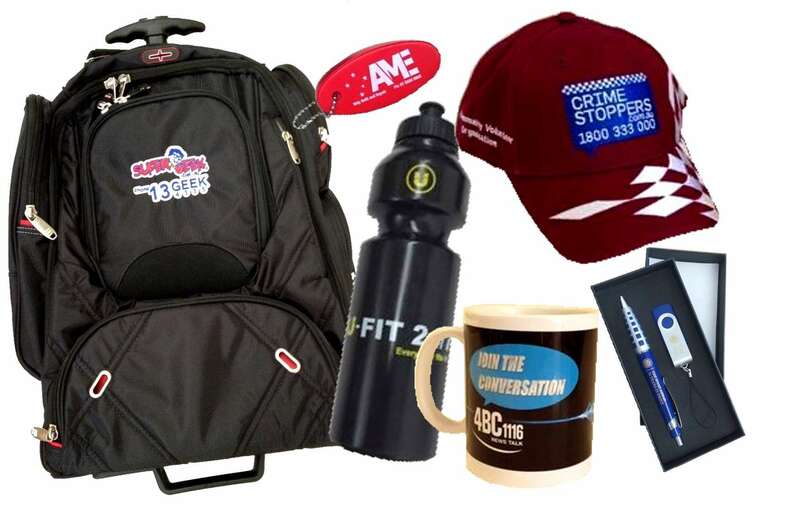 Yes, -even point of sale/event items such as Base Pole Flags and Pull Up Banners, together with a full range of promotional products and clothing, all of which are designed to add value to your brand. We have many years of experience in serving the industry. We work closely with you and our Australia-wide database of suppliers and our track record of success with many clients from small business to large corporations, combine to produce consistently inspired solutions for individual client needs. Most importantly, we work to meet your deadlines. 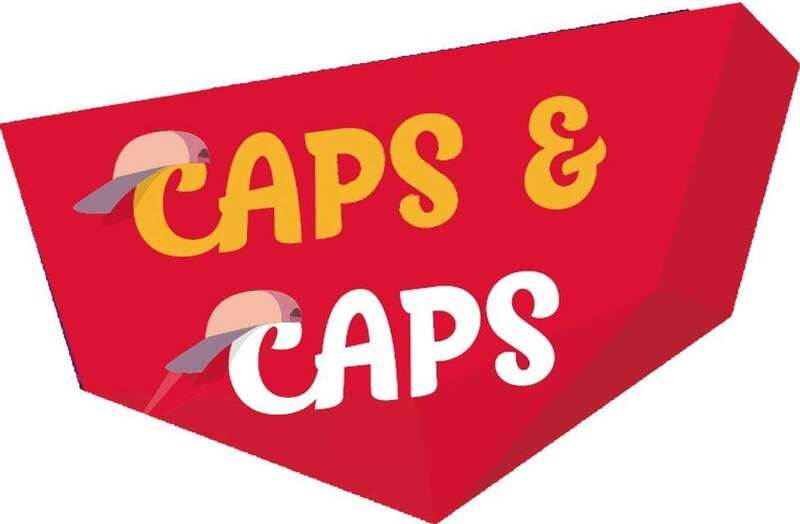 Our Brisbane office is now offering cusom caps available in flat stitch and 3D embroidery options. A minimum order quantity of 100pcs applies and you can select from heavy brushed cotton, twill, poly cotton and premium cotton. Please call us to discuss your requirements and we'll assist with geting your custom logo or art design onto a premium hat, beanie, bucket hat or visor. View our hats flyer and contact details here (4.6MB file size). As a family owned business we take particular pride in the quality of our personal service and in the superior quality of our product line. Call us on 07 3899 9013 for a quote now! A brief description of our products and services is listed to the right of this page, but please contact us as we are willing to offer any assistance that we can. Ring us on (07) 3899 9013, or you can also email us on sales@prgraphics.com.au for courteous and prompt attention. We manufacture a full range of stickers including warning/safety, bumper, fleet markers, instrument panels, etc. We can also print a full range of vinyl flags and signs to your specifications. No matter what your industry or need, we supply stickers, Corflute signs, magnetic signs, flags, banners, safety signs, point of sale signs, cardboard display signs.